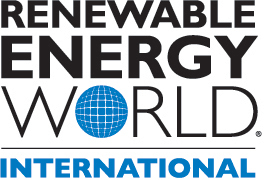 Scott Ringlein, President and CEO of the Energy Alliance Group of Michigan (EAG) will be one of the featured speakers at this week’s Renewable Energy World International Conference at the Orange County Convention Center in Orlando, Florida (December 13 – 15, 2016). 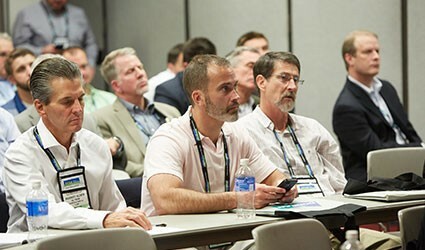 With a growing worldwide interest in renewable energy, the yearly event attracts visitors from around the globe with a desire to learn best practices for implementing renewable energy strategies. 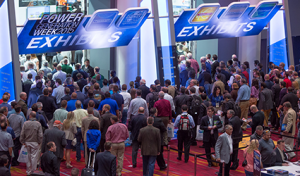 It is estimated that 1,400 companies will provide exhibits for more than 20,000 attendees! Ringlein’s presentation will discuss how to fund renewable energy projects, as well as those that increase energy efficiency and conserve water, using a new and innovative program – Property Assessed Clean Energy Financing. Better known as PACE, Ringlein’s presentation will detail how paying for these projects is one of the most significant barriers to implementation. Webcast Details the Top Benefits of a PACE Strategy! EAG has also created a corresponding webcast in which Ringlein explains the strategies and benefits of PACE, and how the financing model can be used to improve business profitability while reducing energy waste. Since renewable energy qualifies for Property Assessed Clean Energy, the webcast is valuable for those unable to attend the Orlando event or who desire additional information following the on-site presentation. Described as The Top 10 Benefits of a PACE Strategy, the webcast is a powerful tool for any business with the goal of energy independence and increased profitability. Click HERE if you would like to learn more about the webcast. The Energy Alliance Group of North America works with commercial and industrial building owners desiring increased profitability and environmentally friendly facilities using energy efficiency solutions. The process often includes a reduction in energy use as well as an increase in renewable energy production.